The Runt In Tun at Maynards Green near Heathfield in East Sussex is a delightful Country Pub serving delicious home cooked food at very reasonable prices. 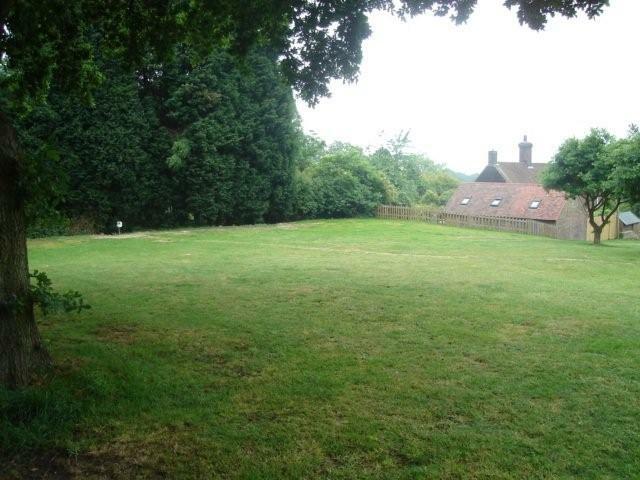 The adult (16+) only campsite is located behind the pub and is bordered with mature trees and shrubs. There are beautiful countryside views and plenty of facilities located on site to make your camping experience with us just perfect. 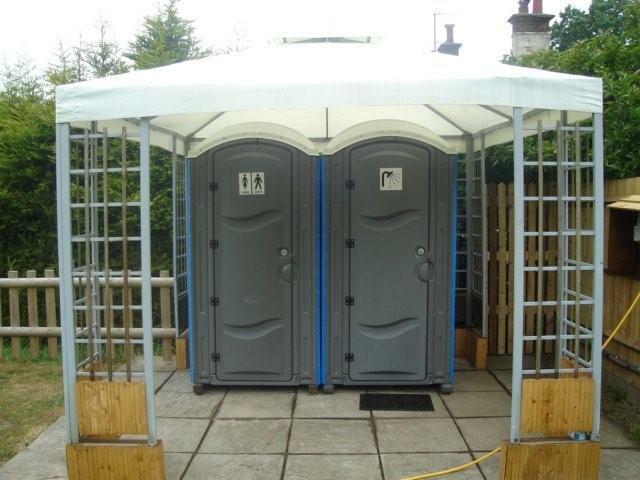 We can accommodate up to five caravans/motorhomes and a few tents all with electric hook up if required. 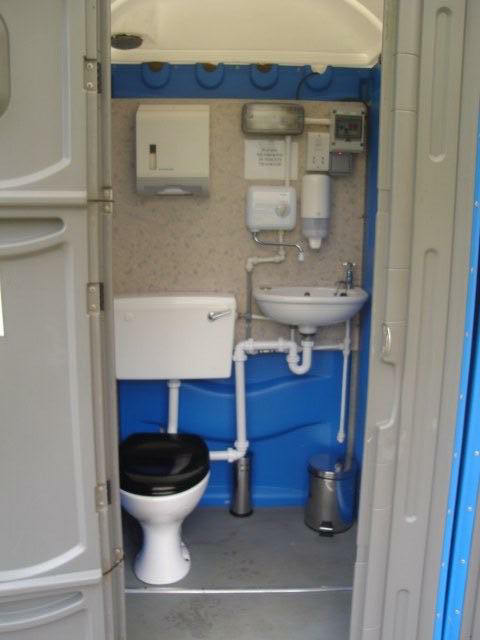 The campsite has use of its own toilet and shower. The campsite is a very peaceful site for you to come and relax and enjoy some you time! Dogs are welcome on site as long as they are well behaved and on a short lead at all times, with plenty of beautiful country and woodland walks right next to the campsite your dog will be well catered for. 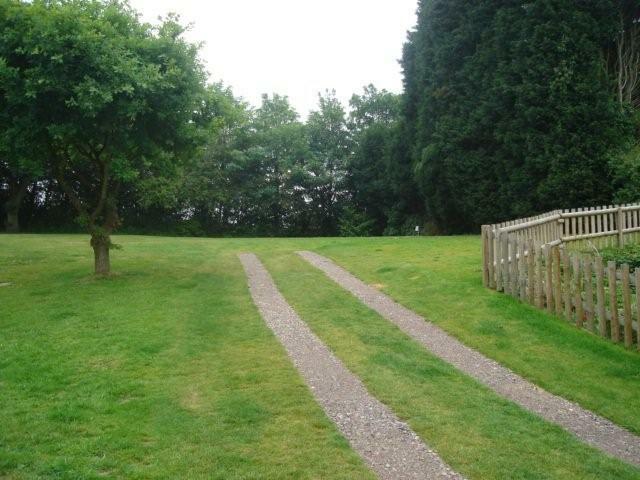 The campsite is perfect for long or short getaways, just for you to relax, or as a base to explore the local area. There are many attractions locally from spa towns to English heritage properties. 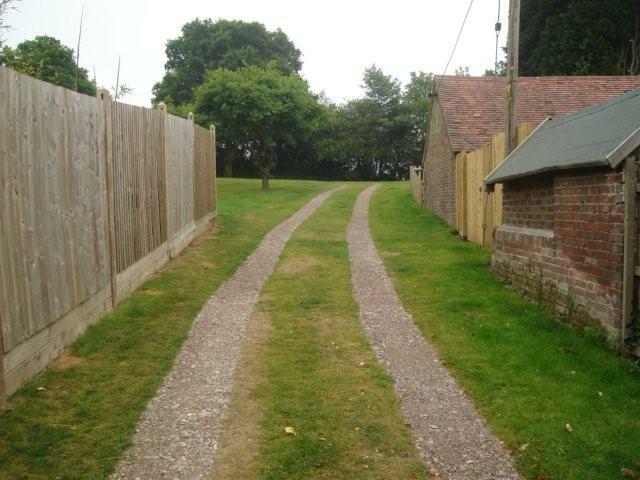 The cuckoo trail is opposite the pub and is a great way to either walk or ride to Eastbourne on the old train line. Bank Holiday Weekends minimum 3 night booking. 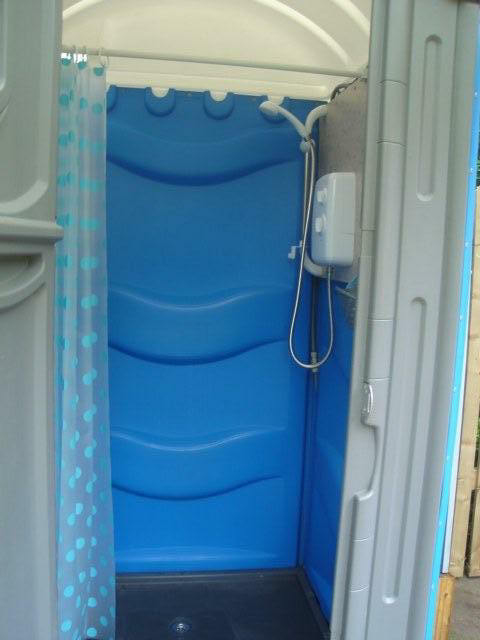 The Shower on site is operated free of charge. Quiet time is 10pm on this campsite. Dry Waste Recycling is offered on site for paper, cardboard and plastics. Please not that all other waste including glass bottles and general waste such as food waste needs to be taken away with you on departure. There are plenty of near by attractions to fill your days whilst staying at the Runt in Tun. 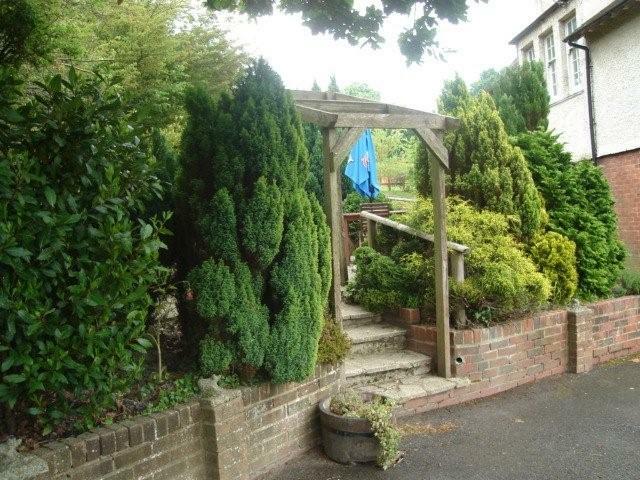 The Runt In Tun country Pub and Campsite is located on the B2203 between Heathfield and Horam. As you enter the pub car park line up with the wooden gates, leaving enough room for them to be opened. Then you can park here and check in at the pub. You will then be escorted to your pitch in the campsite.